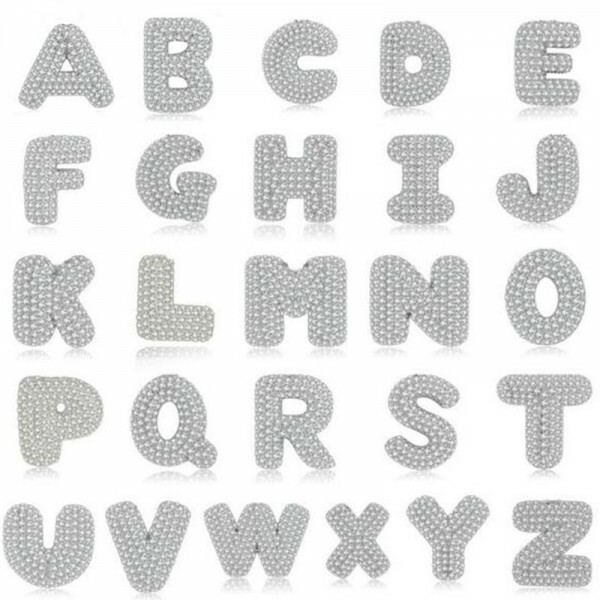 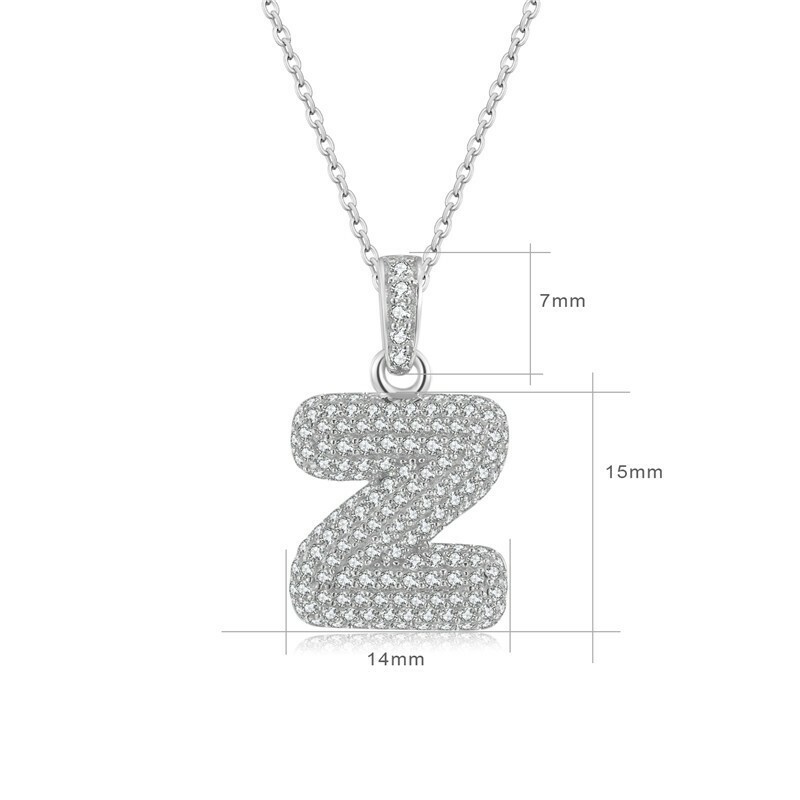 Cute Style Initials: 26 Alphabet From A To Z, Cover Everyone's Name! 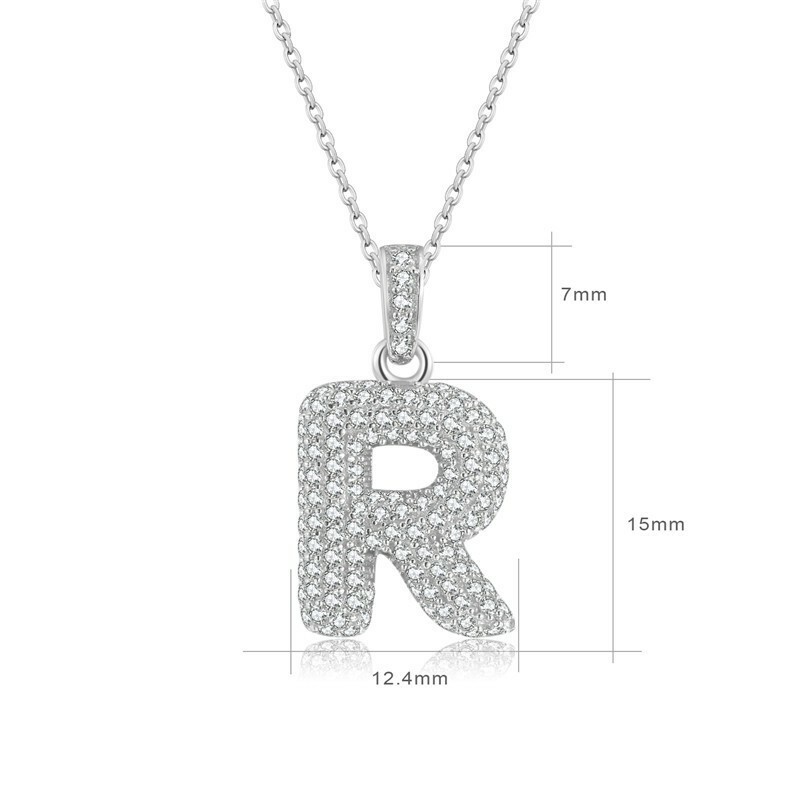 Choose Name Initial Necklace, Show Your Love To Your Special One, Wife, Friends, Girlfriend, Mother, Sister, Daughter, Boys, Grandchildren. 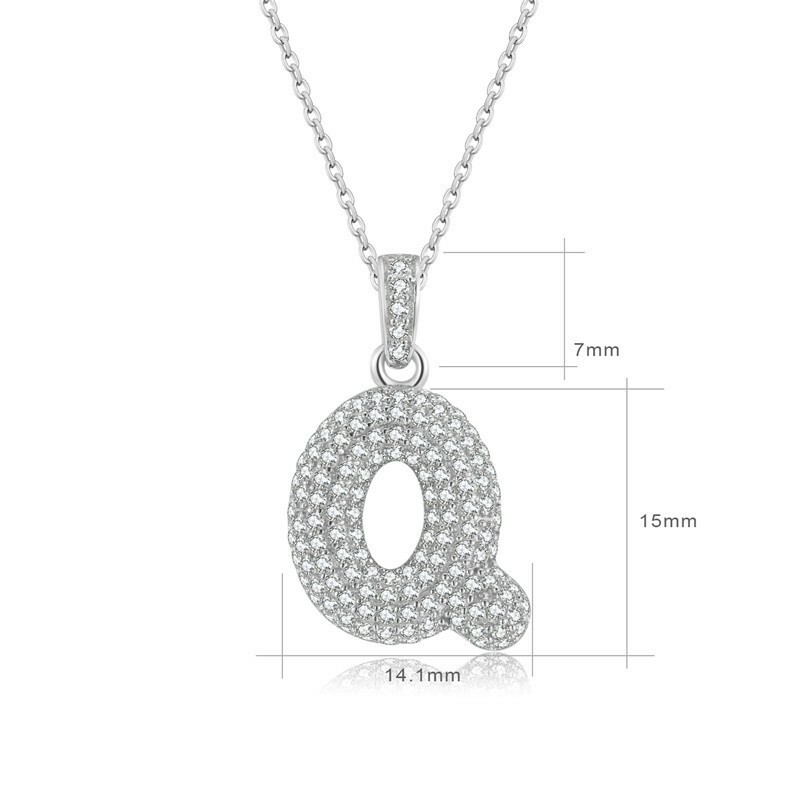 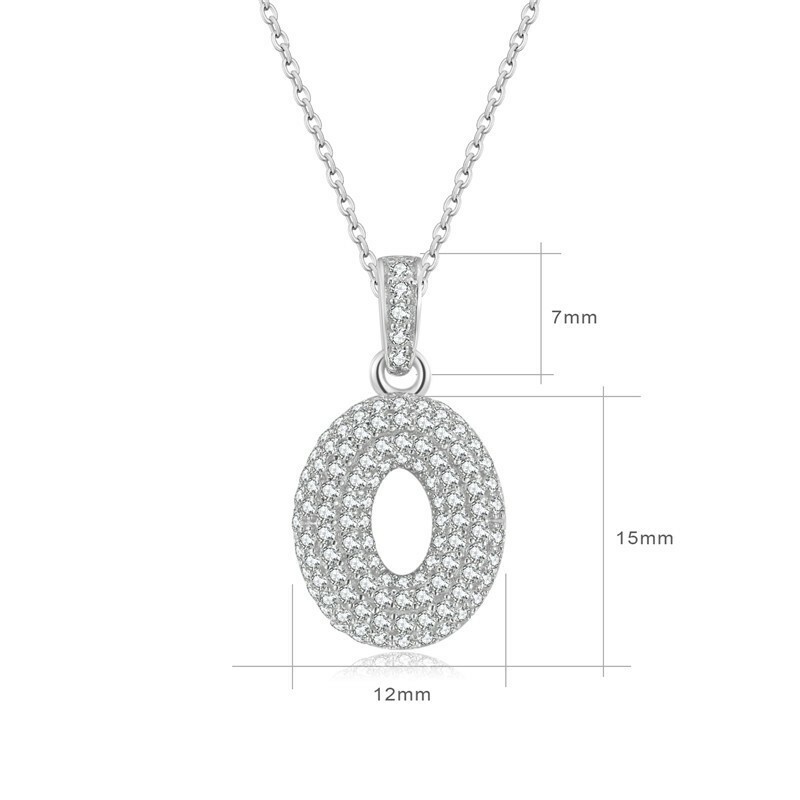 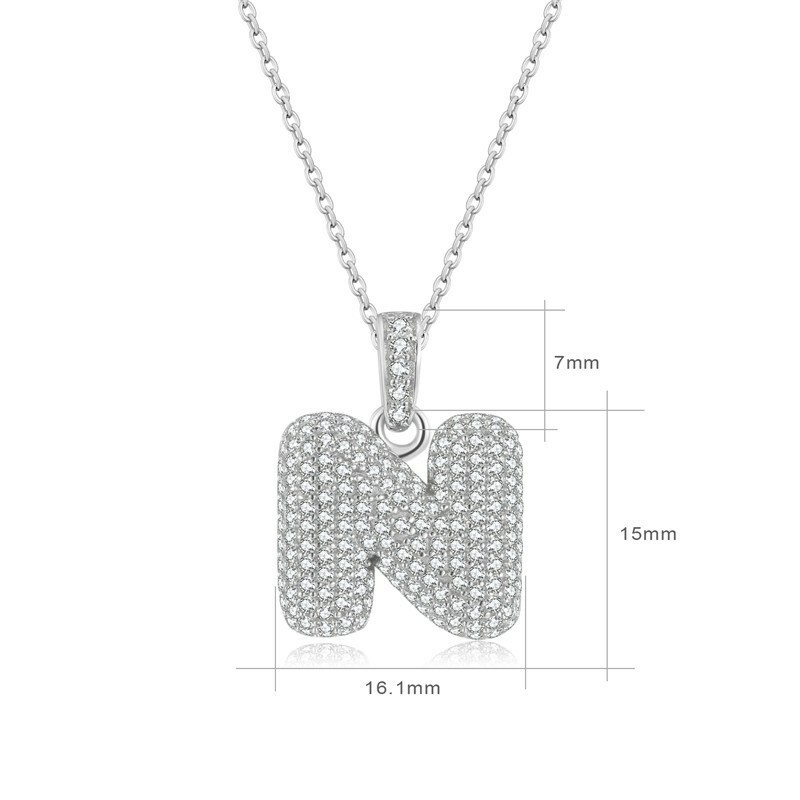 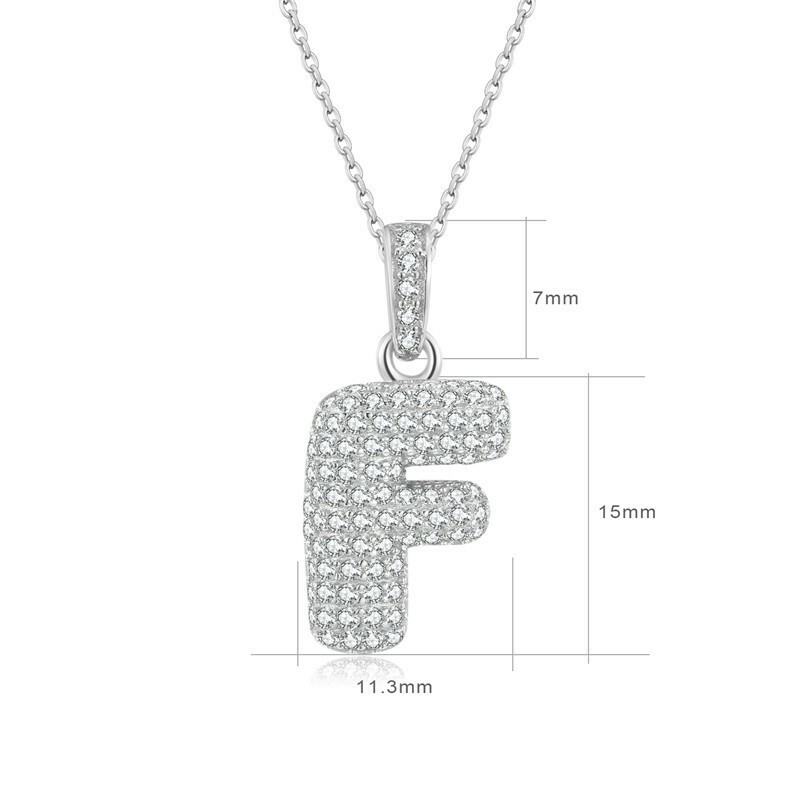 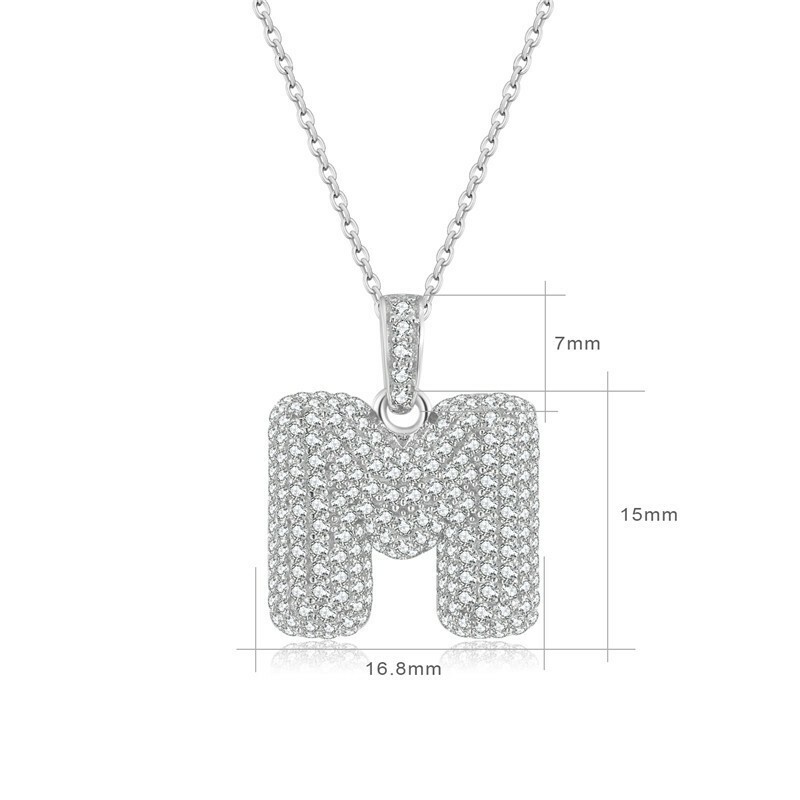 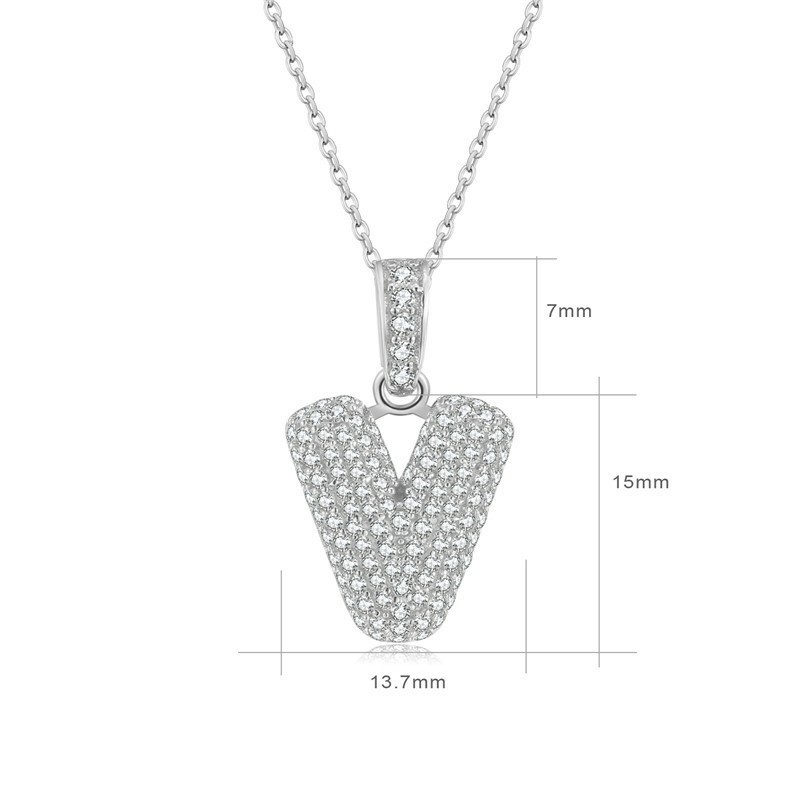 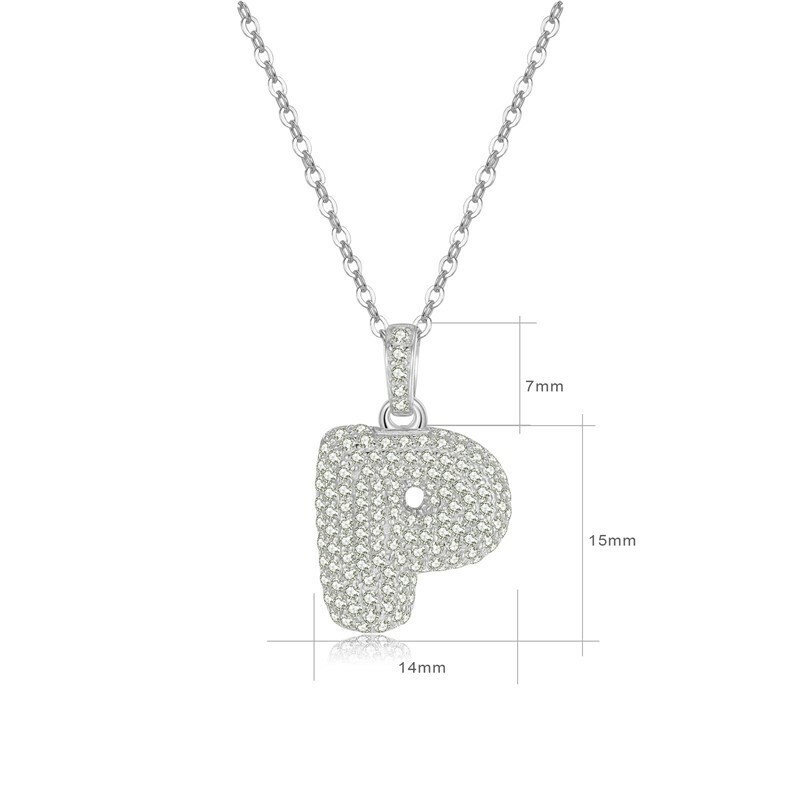 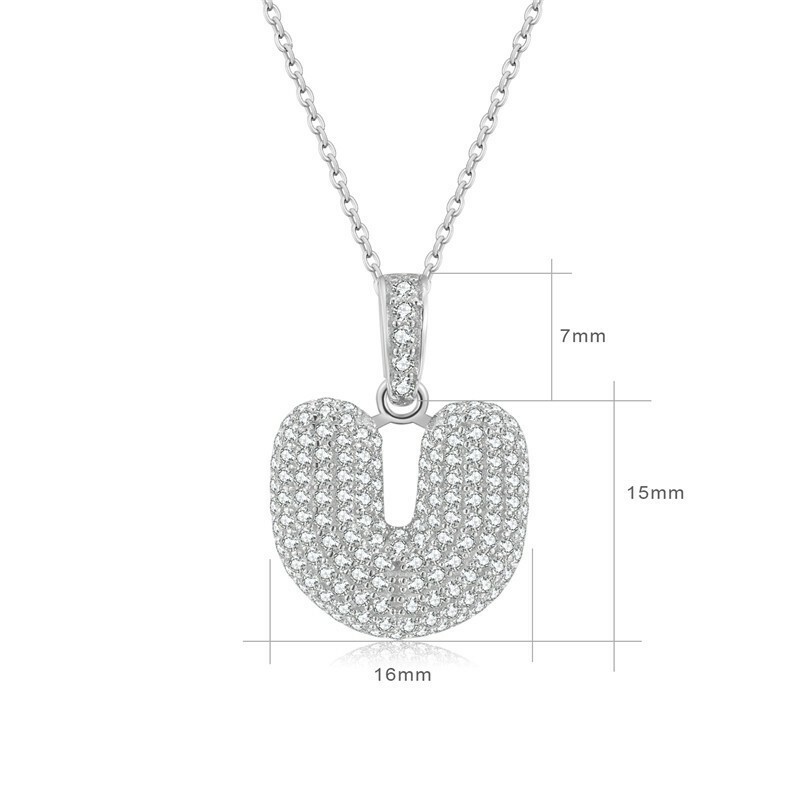 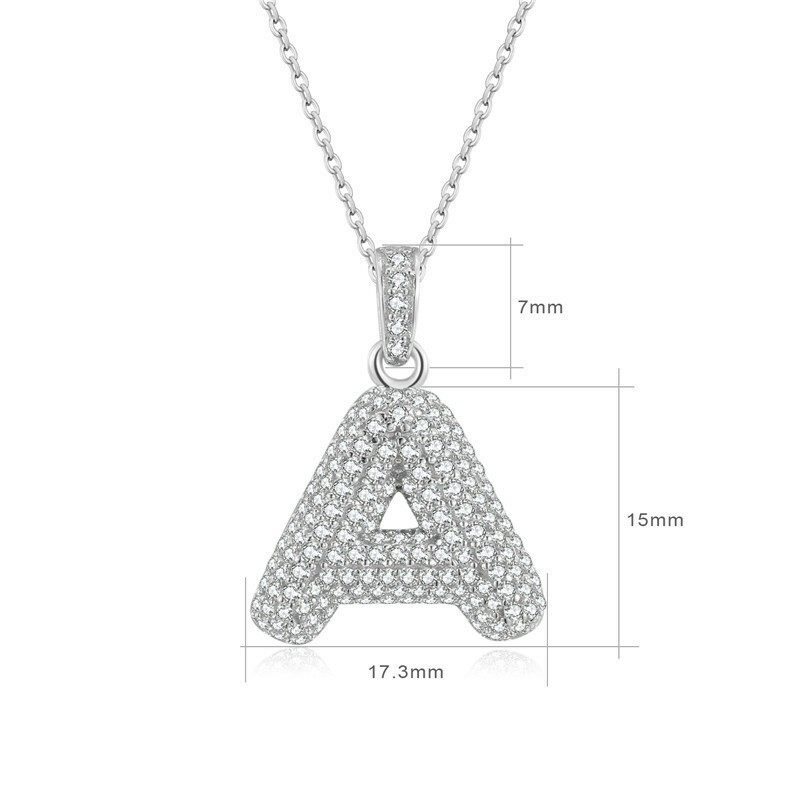 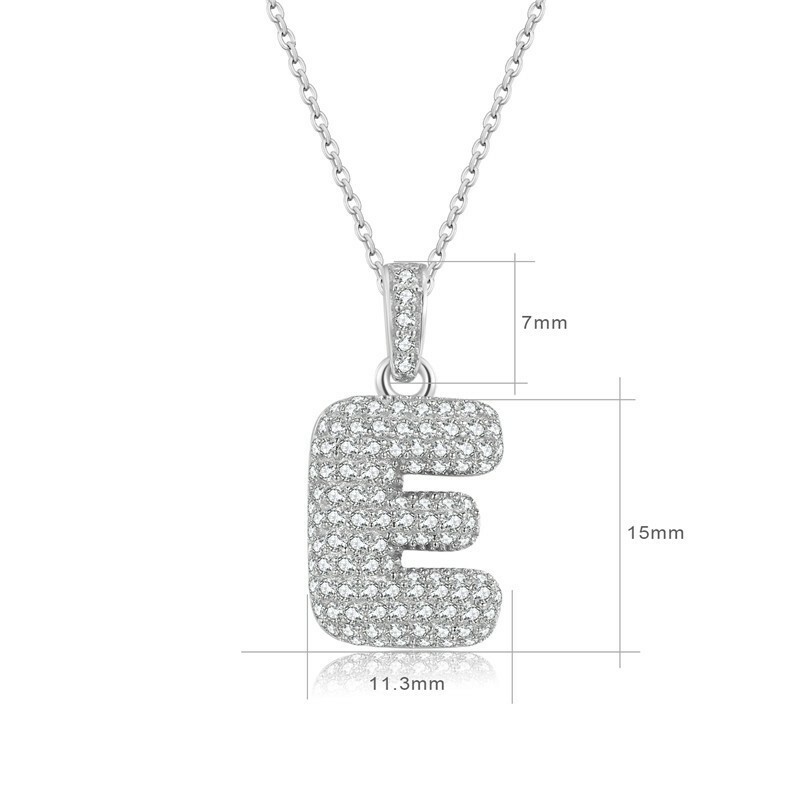 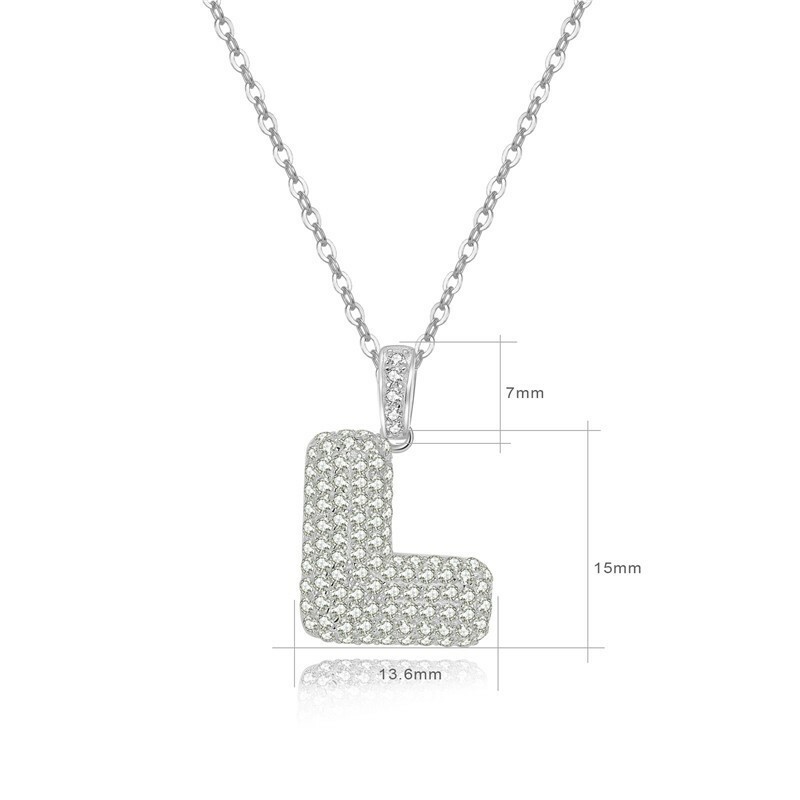 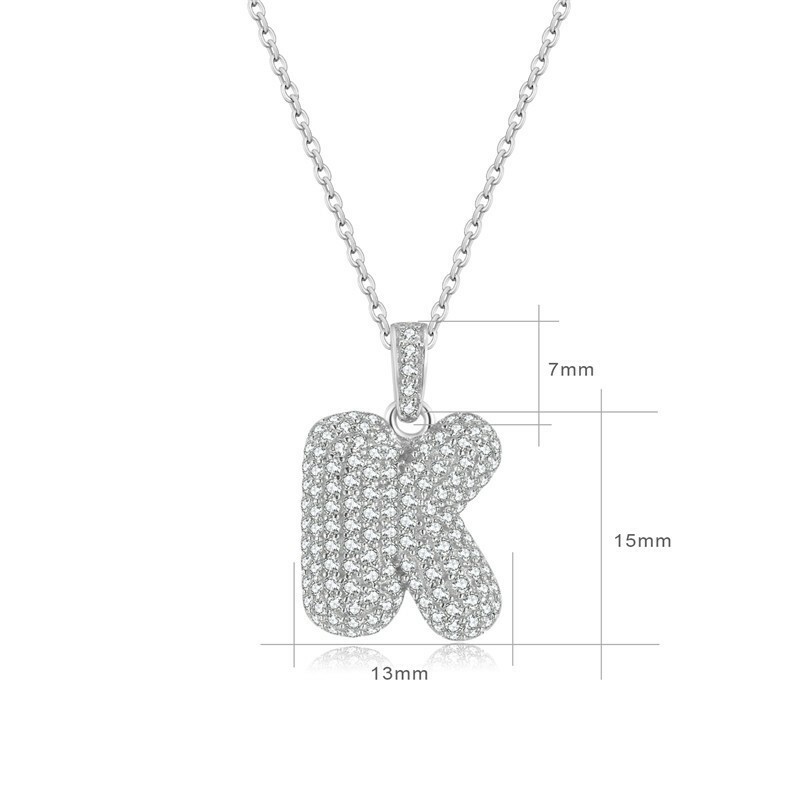 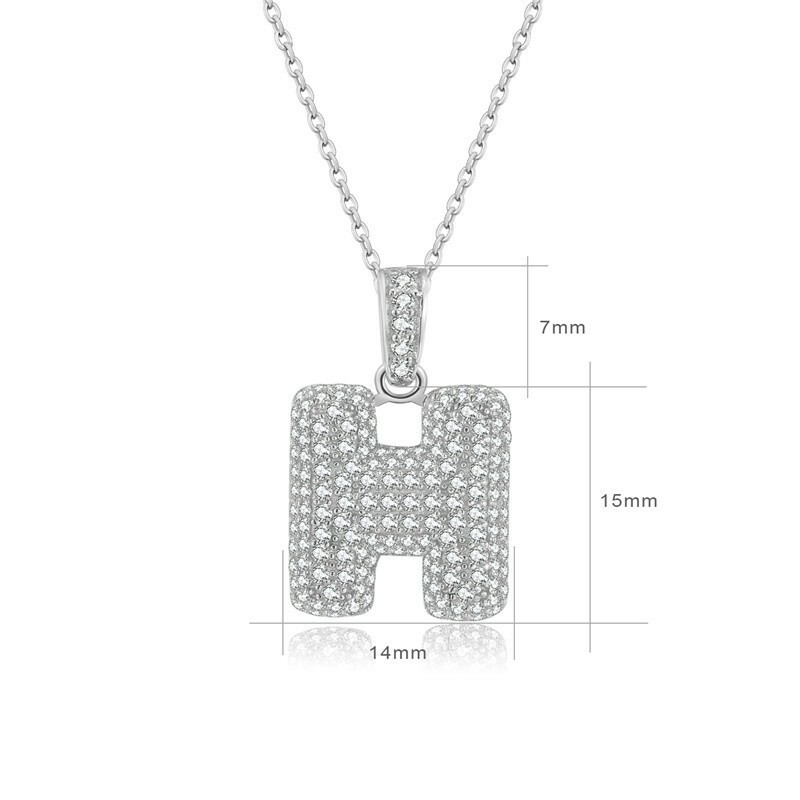 Fully Jeweled Initial Pendant: Blingbling, lots of cubic zirconia stone. 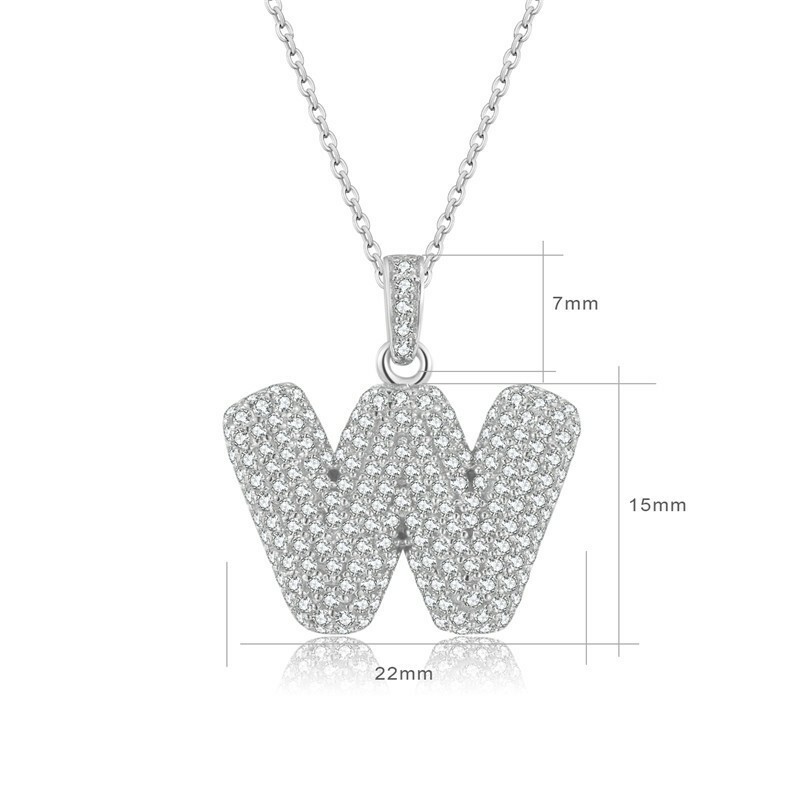 It's sparkling, eye catching, will gain lots of compliments for you. 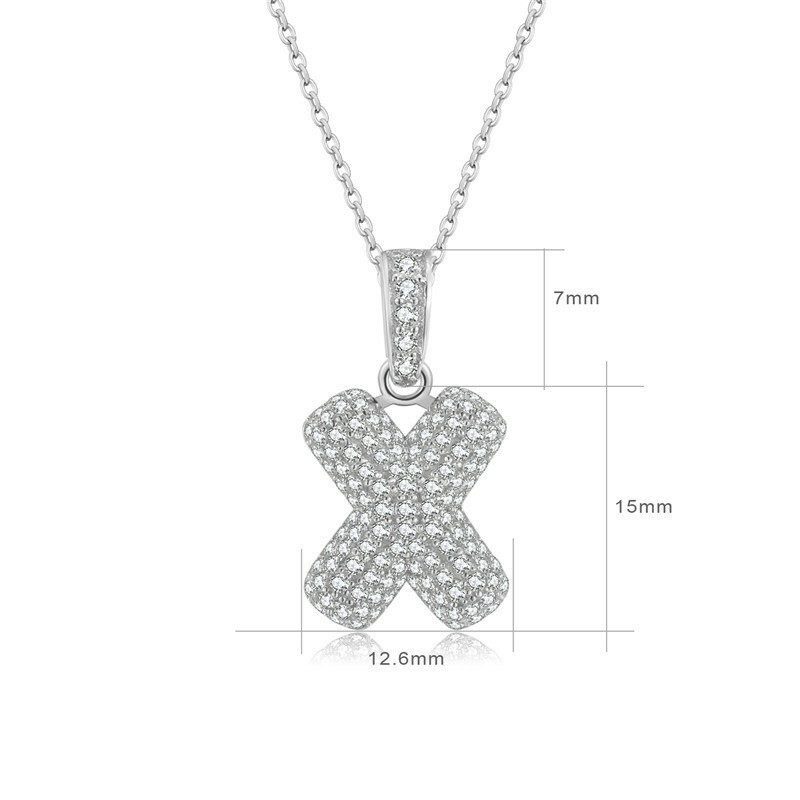 Stones are micro-paved inlaid, more stable, will stay in place for a longer time. 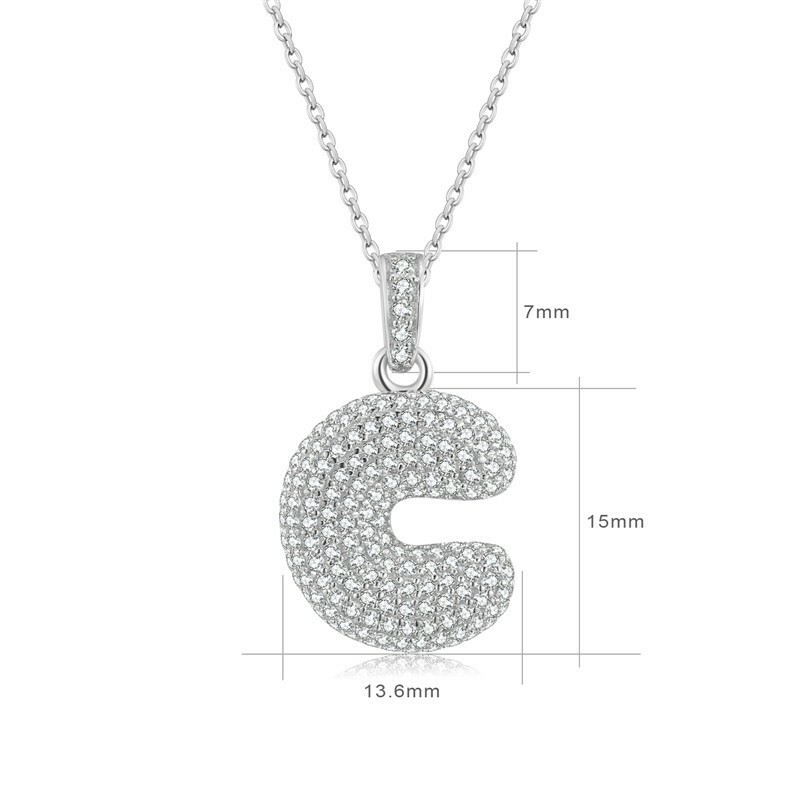 This Initial Necklace Looks Delicate On Necklace. 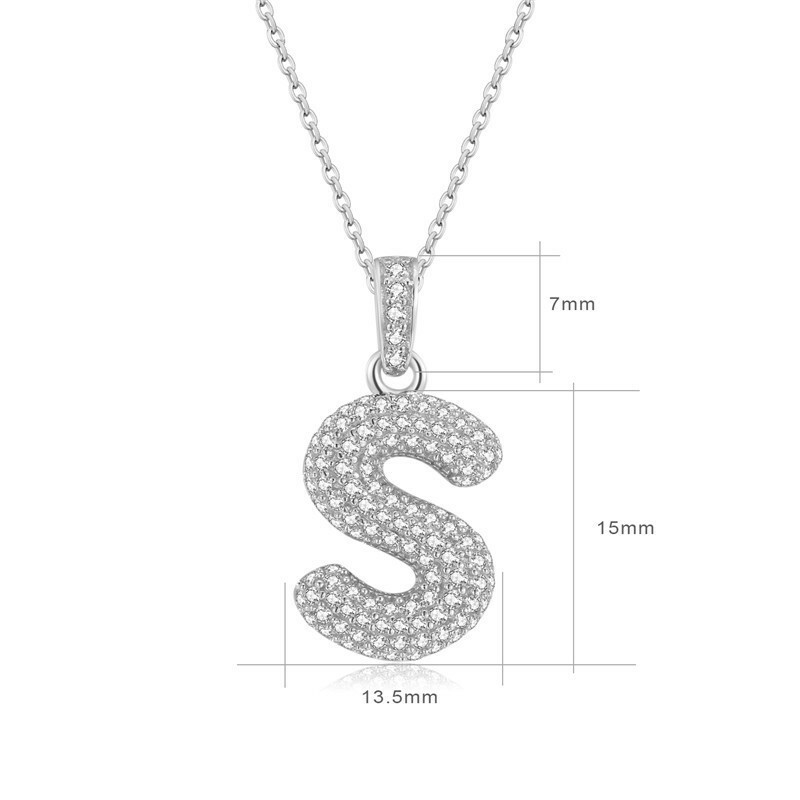 It is Elegant As Well As Personalized, Matches Lots Of Clothes. 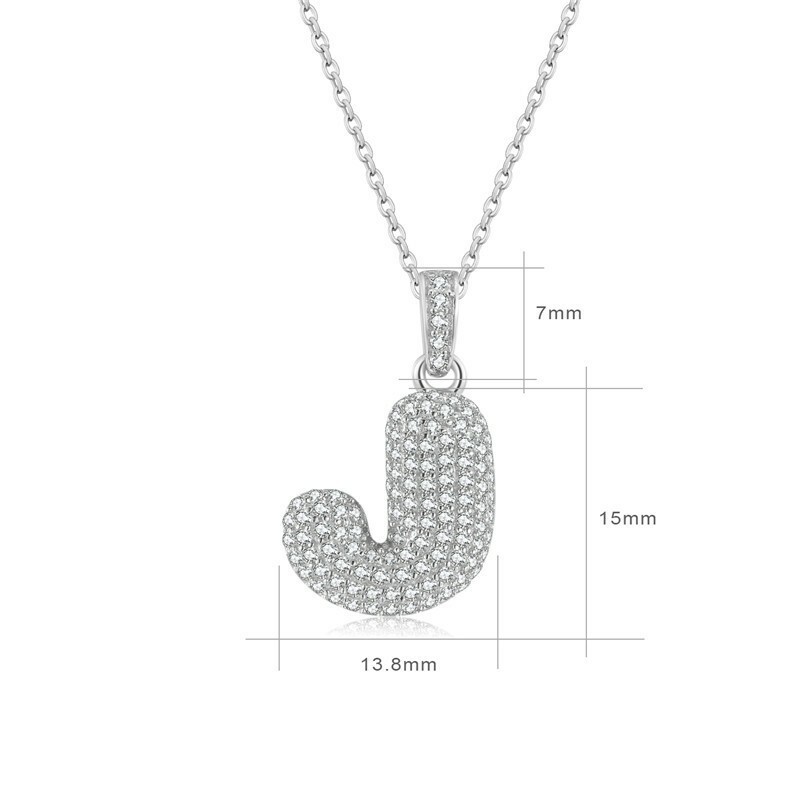 Occasion: Everyday wear, party, dating, dinner. 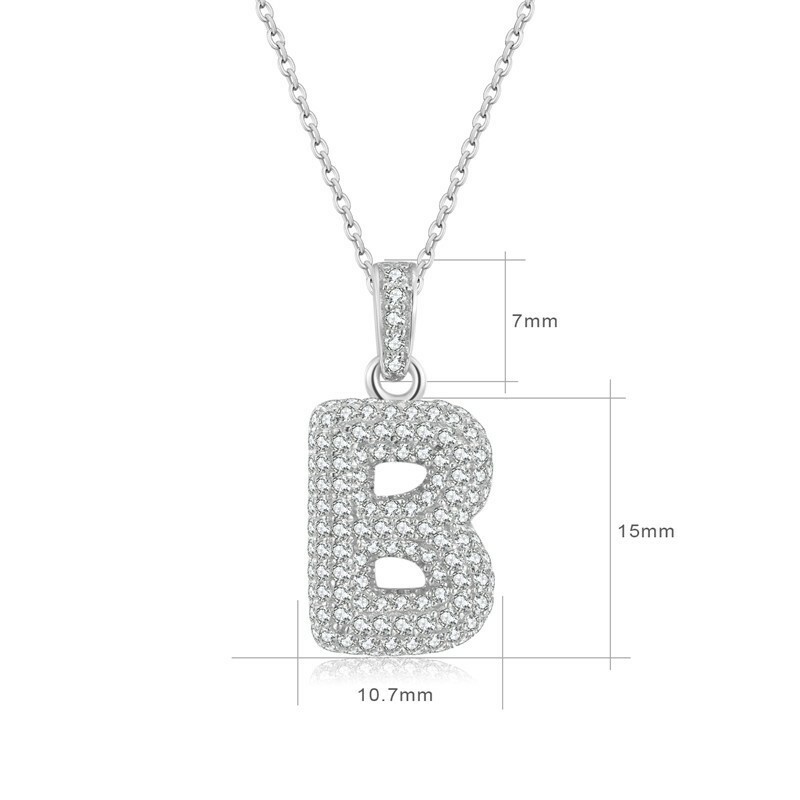 Daily, official or business. 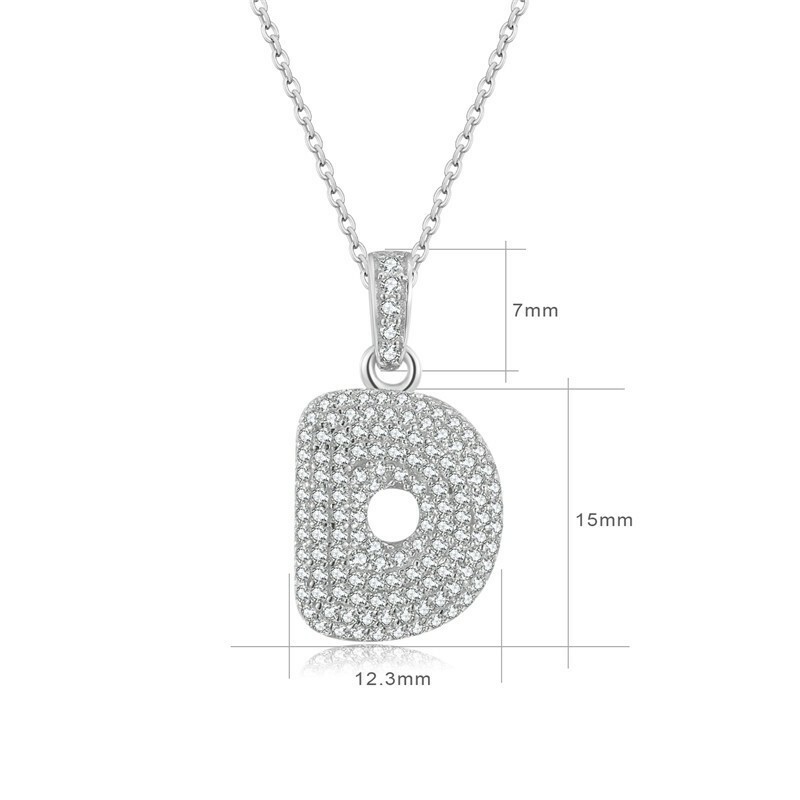 High Quality Material: Genuine 925 Sterling Silver, With AAA Grade Cubic Zirconia Stone Jewelry, Lead & Nickle Free,Eco-Friendly. 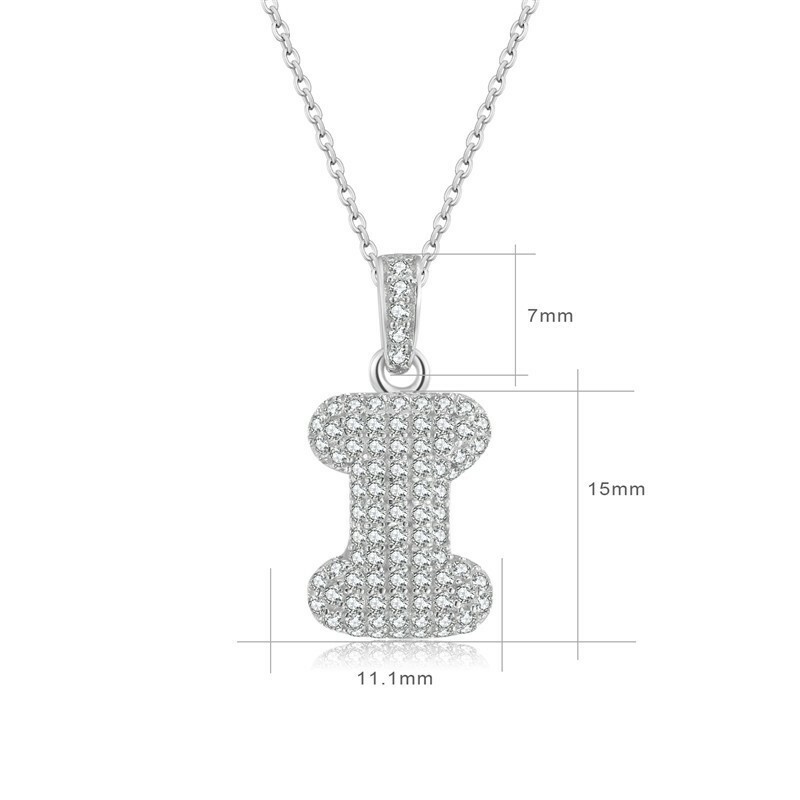 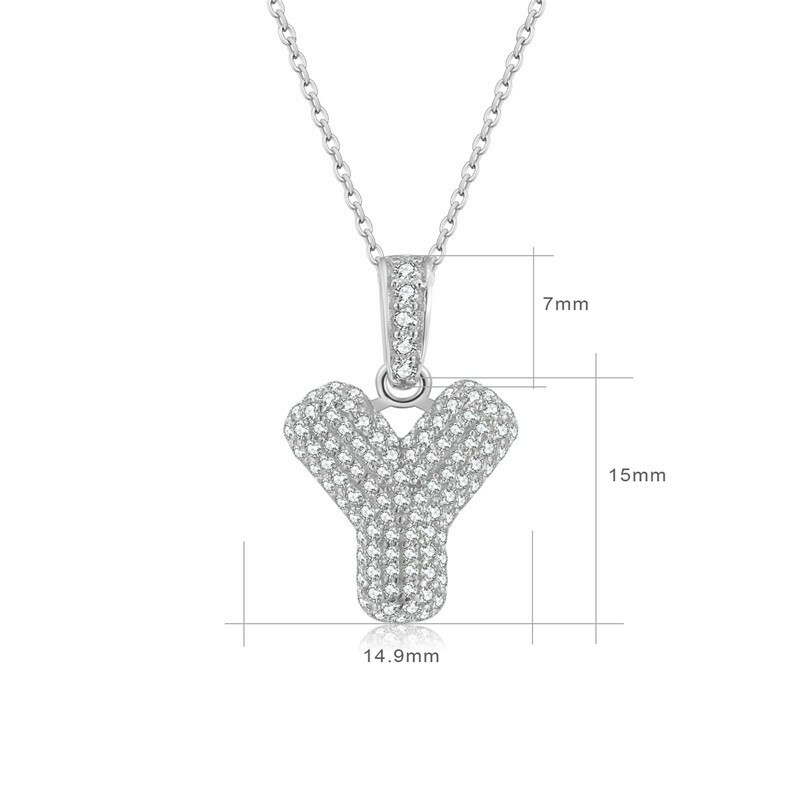 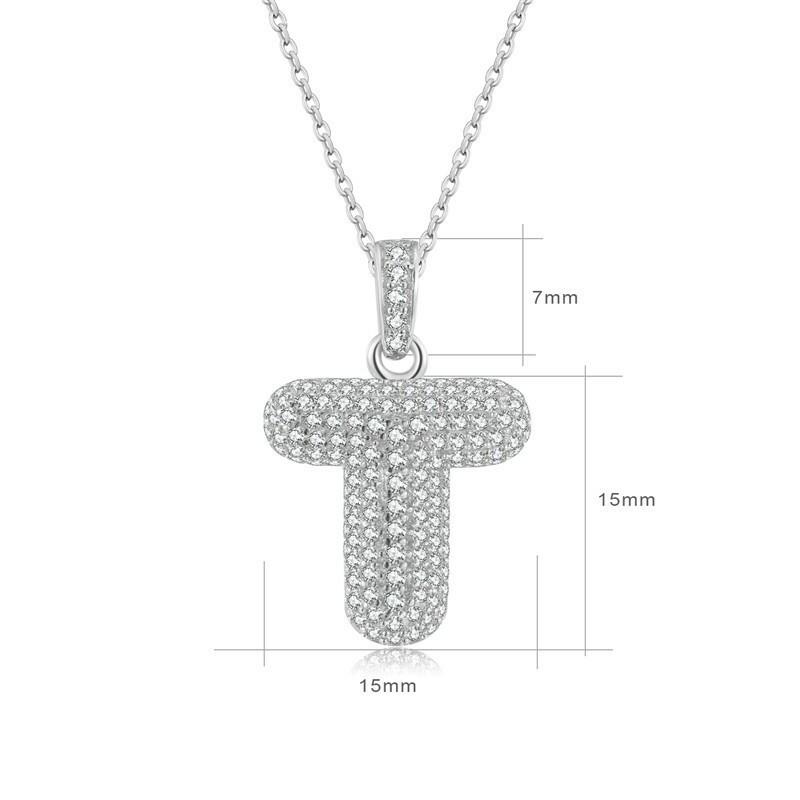 16-18 Inch Adjustable Necklace Length, Fit For Most People's Size, Suitable For Men Women Girls Boys. 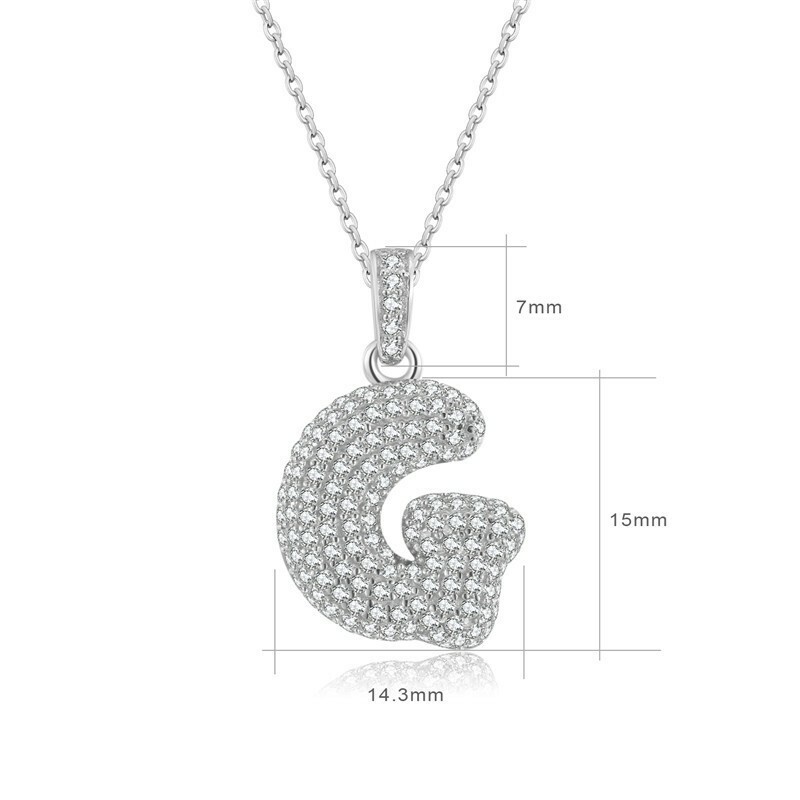 It Comes With Good Gift Box, Perfect As Birthday Gifts, Christmas Gifts, Mothers Day Gifts, Valentines Day Gifts, Anniversary Gifts.